When Clive retired back in April, we used that as the catalyst to go through our database with a fine tooth comb to ensure all of the data is accurate and relevant. 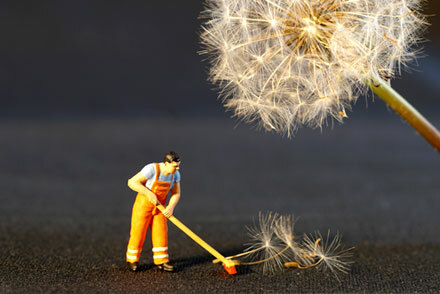 Data cleaning is not a small task, I can assure you, as we had 7,832 clients ‘on the list’ back in April. The process is slow because not only are we still running the business and looking after our clients, we’re adjusting to life after Clive and planning for the future. Hey, we’ve even found time to take some holiday too. Notwithstanding everything, we’ve now only got 7,518 left on the list, meaning we have reviewed over 300 files already. For those old enough to remember Magnus Magnusson, we have started so we shall finish as the exercise will be over when the count gets to zero. We are working towards British Standard BS8577 and to achieve that goal, we need to have a handle on all our systems and process. We are undertaking our first ever customer service survey with the aim of establishing what our clients like and don’t like about what we do. We will then refine our service propositions and potentially role them out to those clients not yet enjoying a pro-active service with us. Having accurate client data will enable us to roll the services out to clients.